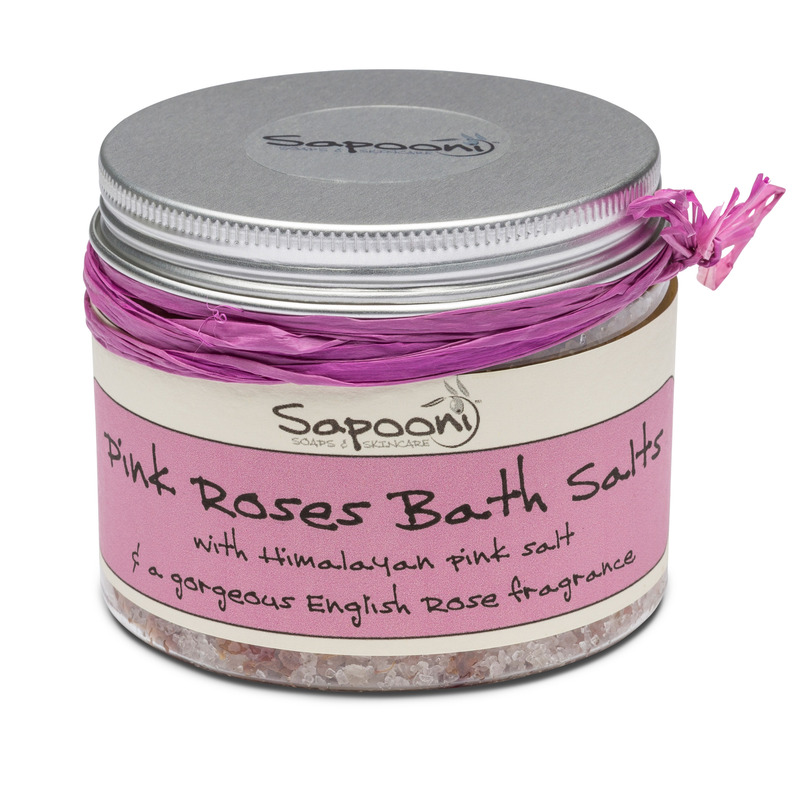 Add a handful of our Award-Winning salts to a hot running bath, and their wonderfully soothing, relaxing aroma will immediately start to de-stress you. 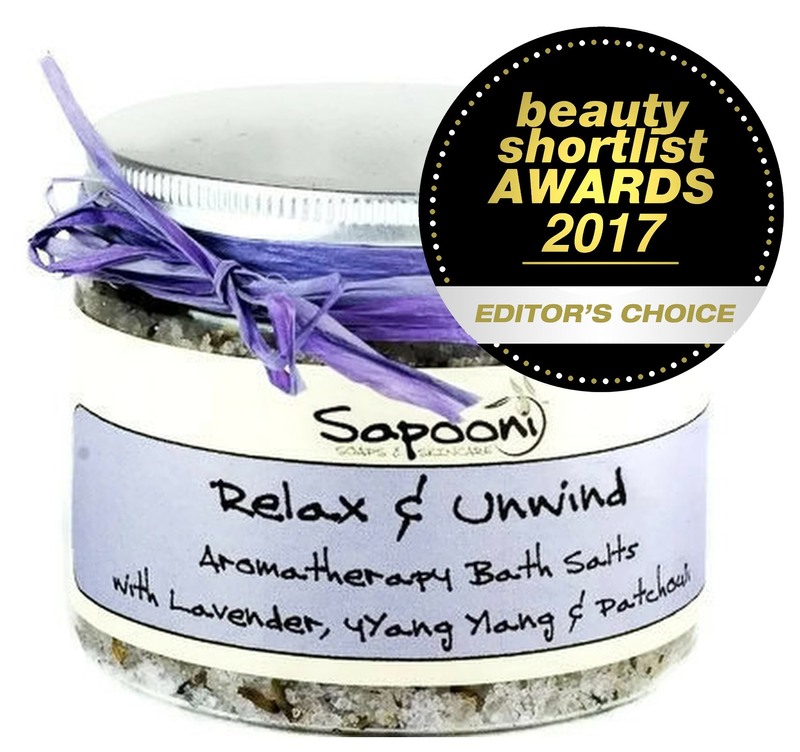 Add a handful of our Award-Winning Relax and Unwind Bath Salts to a hot running bath, and their wonderfully soothing, relaxing aroma will immediately start to de-stress you. 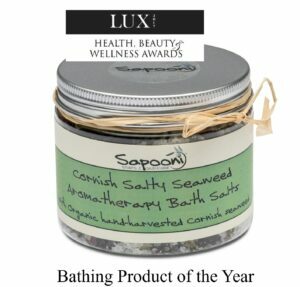 Our relaxing bath salts are based on a combination of sea salts – including a sprinkling from Cornish waters, and Epsom salts, which melt immediately into warm water for a skin-softening soak. We’ve carefully chosen the essential oils to help you de-stress; soothing Lavender, sensuous and uplifting Ylang Ylang, and mellow, balancing Patchouli. 200g e jar, finished with a hand-tied raffia ribbon bow. 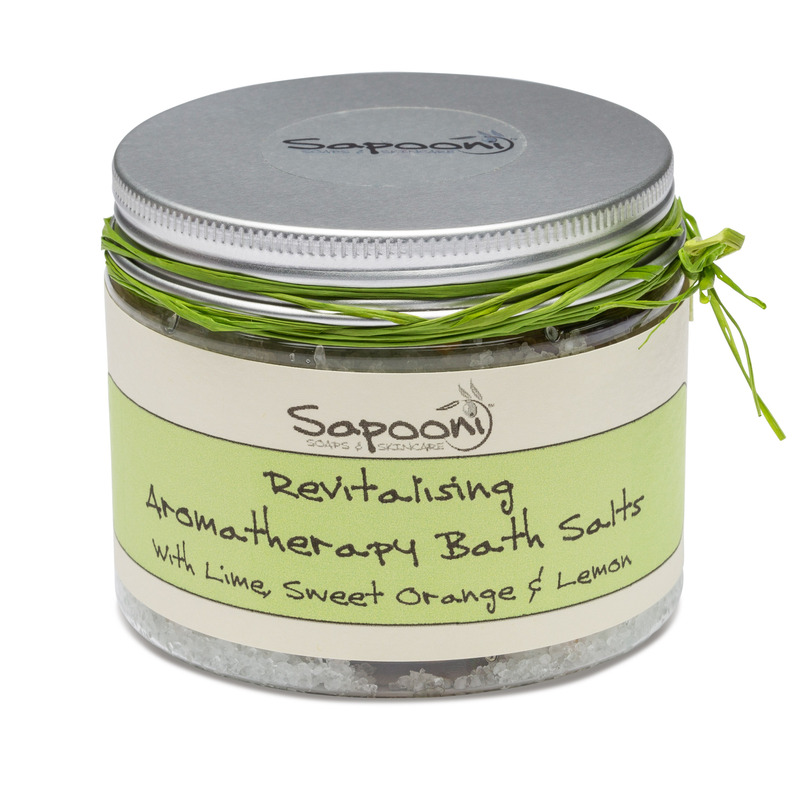 Sea Salt; We use a combination of fine and coarse sea salts, which absorb all those lovely essential oils, and then release them as the salts melt into your bathwater. 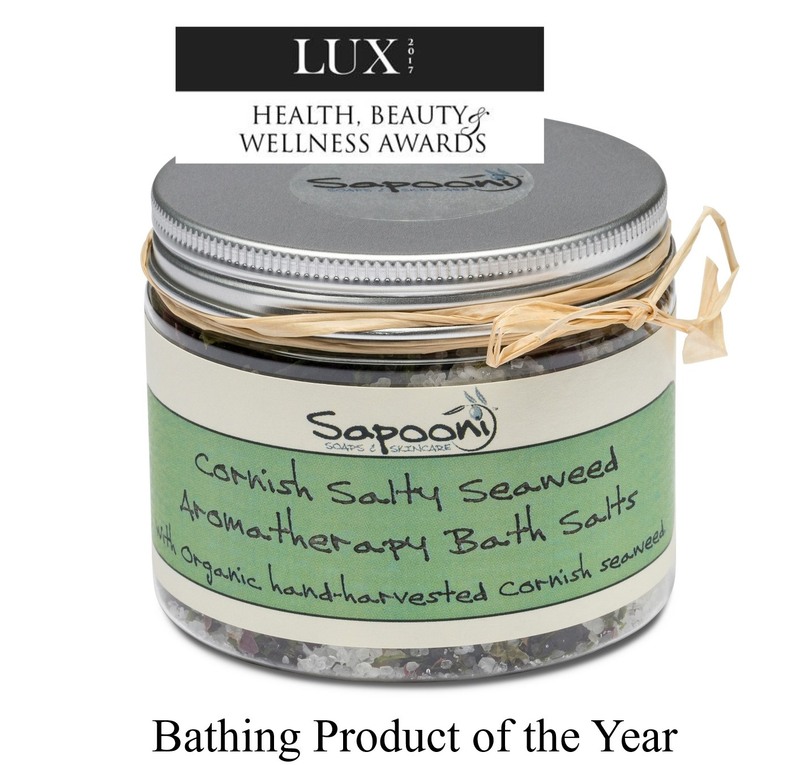 Cornish- harvested sea salt; We add a sprinkling of sea salt from Cornish waters to every batch, so there’s a little bit of the Cornish seaside in every tubful. 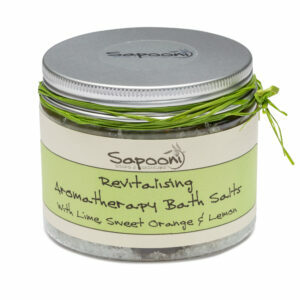 Essential oils; Lavender, Ylang Ylang and Patchouli, to help you relax and de-stress. 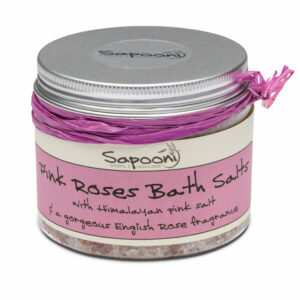 Natural botanicals; We’ve added a sprinkling of lavender flowers, to help soothe away the day’s cares. 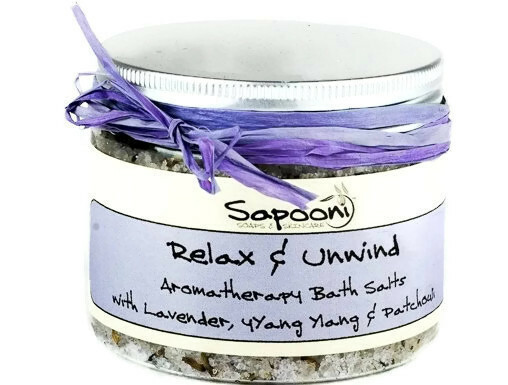 Sodium chloride (Sea salt, coarse & fine), Magnesium sulphate (Epsom salts), Lavandula angustifolia (Lavender) oil, Pogostemon cablin (Patchouli) oil, Canaga odorata (Ylang ylang) flower oil, Lavandula officiinalis (Lavender) flower, CI 77007. Naturally occurring in essential oils; Coumarin, Geranoil, Limonene, Linalool, Benzyl alcohol, Eugenol, Iso eugenol, Benzyl salicylate, Farnesol, Benzyl benzoate.